Explosion Proof Aerial Work Platform is designed for using the machine in the places like gas and petrol station, underground mine. There are three parts made into explosion proof type :electric box, socket and plug. 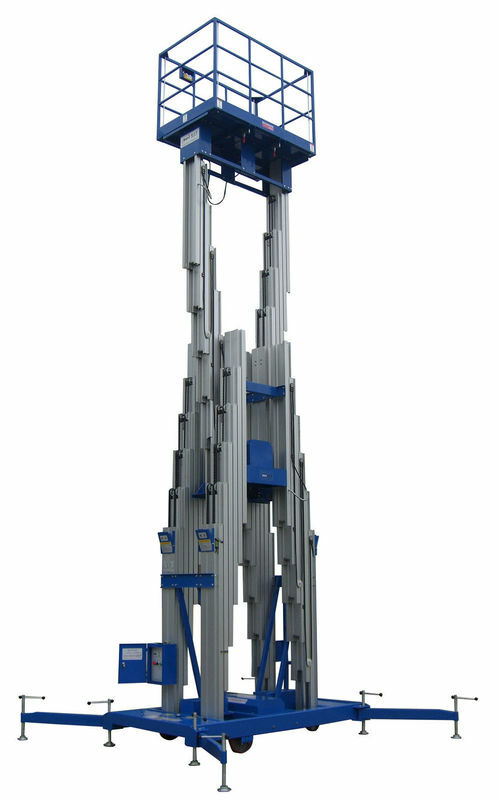 And all the aluminum aerial work platform can be made into this explosion proof type. 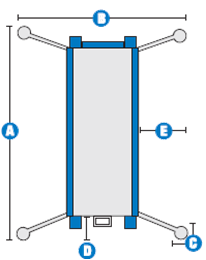 It is mainly used for the installation and maintenance of the narrow spaces such as star hotels, modern workshops, business hall, hotels, lobby, restaurant, railway stations, exhibition hall and shopping malls, it is a good helper for the equipment maintenance, paint decoration; Easily going through the regular doors and elevators, of low energy consumption, no pollution, no damage to the grounds. The lifting height ranges from 16m to 20m and lifting capacity is 150Kg.The power sources could be 220V, 380V or chargeable battery. A: What spare parts that you can offer?